Back in March 2016, a retired French doctor decided to bring 14 unframed drawings to an auction house in Paris’ Tajan for appraisal. 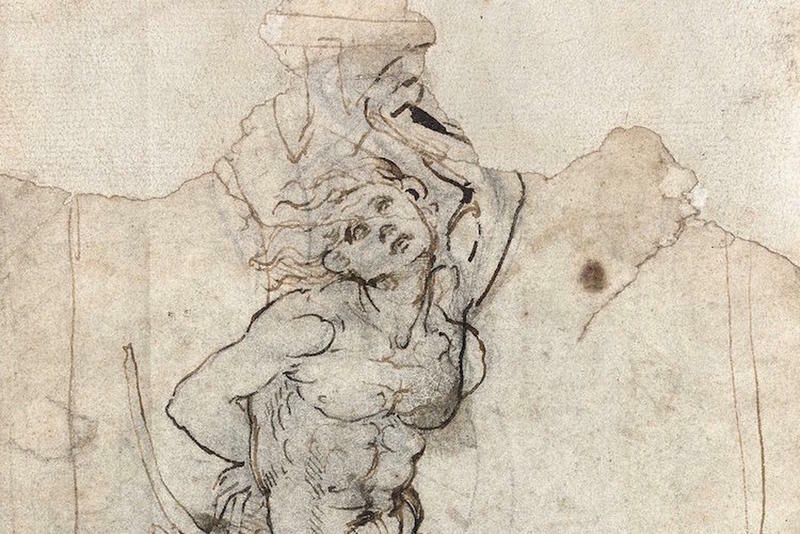 A certain pen-and-ink drawing of a St. Sebastian fastened to a tree instantly drew the attention of a director of old master pictures, Thaddée Prate. He told The New York Times, “I had a sense that it was an interesting 16th-century drawing that required more work”. Unknowingly, he was about to find out that this 7.5″ by 5″ graphic wasn’t any ordinary art from Renaissance era, but a preparatory sketch by the one and only Leonardo da Vinci, one of the greatest masters in art history. Patrick de Bayser, an Independent art dealer scrutinized the work in Paris and he immediately noticed that it was sketched by a left-handed artist. Moreover, the back of the sheet had two scientific drawings. 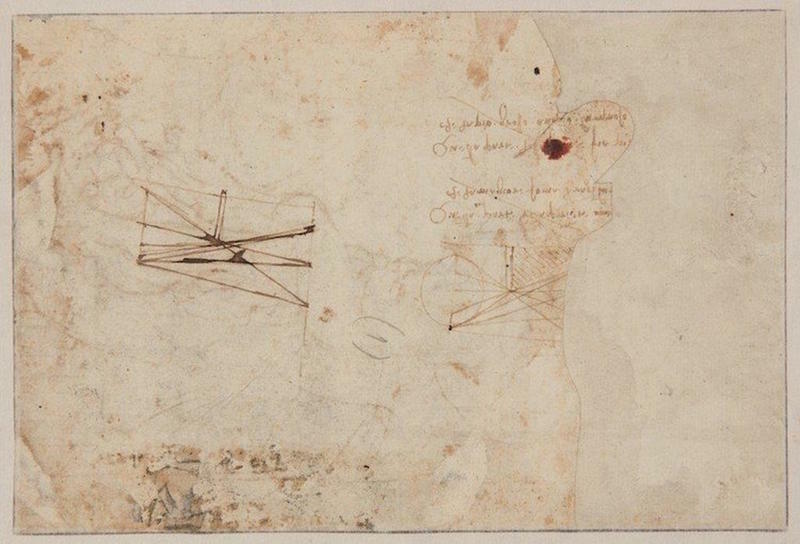 These are significant clues that tied the work to da Vinci. Additionally, the scientific drawings were accompanied by notes written from right-to-left, an unusual trait of an artist known as the original Renaissance man. Since all cues point to Leonardo da Vinci, Prate showed the evidence to Carmen C. Bambach, a world-renowned expert and a curator of Italian and Spanish drawings at the famous Metropolitan Museum of Art in New York. In 2003, she curated the Met’s comprehensive look at the artist. Among the artworks in that exhibition were two studies of St. Sebastian -- relating to eight drawings acknowledged by the artist in his epic Codex Atlanticus. According to Bambach, “The attribution is quite incontestable. What we have here is an open-and-shut case. It’s an exciting discovery”. As a matter of fact, in almost 20 years, it’s the first conclusive Leonardo da Vinci discovery. 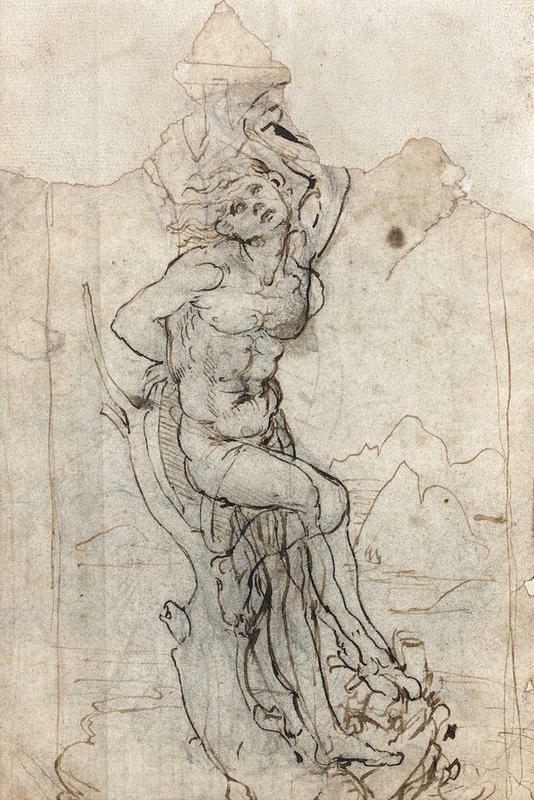 Experts suppose that the sketch was probably created to prepare for what could be a missing St. Sebastian painting. Bambach's guess is that it dates back from 1482 to 1485, which makes it possible to be done around the time when da Vinci painted the iconic The Virgin of the Rocks, that can now be seen at the Louvre. When close evaluation was done, Tajan estimates the artwork has a value of $15.8 million. But the French government has the right to declare the piece one of the national treasures. With this heritage law, it would allow France to cease exportation, providing them 30 months to give a “fair international market value” for the said drawing. As an alternative, they could release a passport that would permit the work to be part of the international art market.